August 2018 If the message doesn't display, open it in browser. SDA NEWSLetter: It's that time of the year again! FANS OF SHOW TIME. WELCOME TO IFA. Summer is slowly turning into autumn, but the temperatures are still high. And they are getting higher as we are excitingly heading for the Gorenje IFA 2018 show! 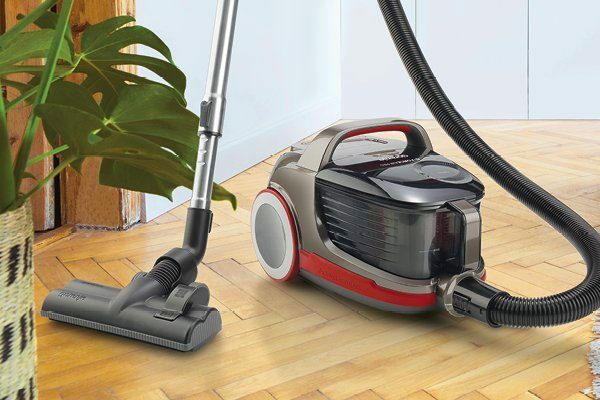 New lines of G·Force cyclonic vacuum cleaners are ready to step in the spotlight. We are proudly presenting G·ForceAir Pro, G·ForceAir Lite and G·ForceAir Compact. Together with Cordless G·Force Freestyle and G·Force Aqua they will be your technologically advanced and very friendly cleaning assistants. Not to mention, they look really good! With Retro it's all about passion. 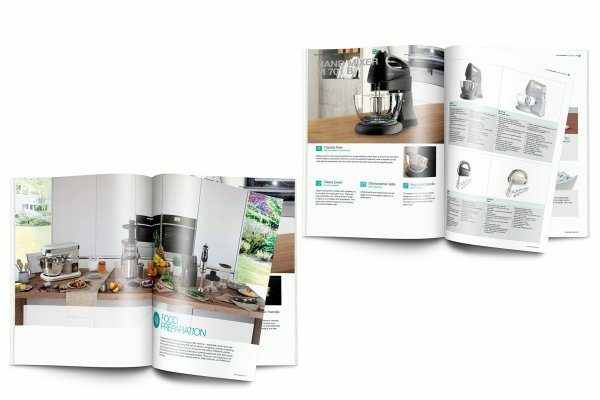 Passion for design and passion for cooking. 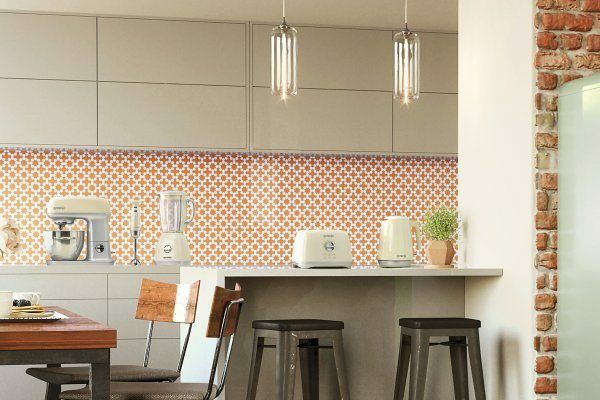 Gorenje Retro Collection of SDA continues successful story of modern functionalities and nostalgic design that you love. 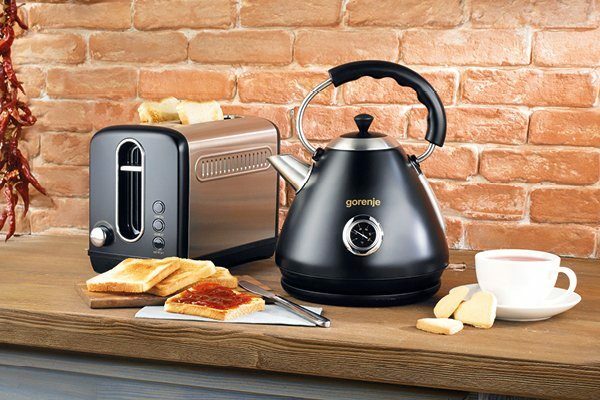 Charming Kitchen Machine MMC 1000RL, Hand Blender HBX 603RL, Toaster T 900RL, Kettle K 15RL and Blender B 800RL will give you a perfect taste of Retro today. Enjoy! Gorenje by Ora ïto stands out with striking visual simplicity, technological advancement and intuitive user experience. All rounded with a pinch of magic. 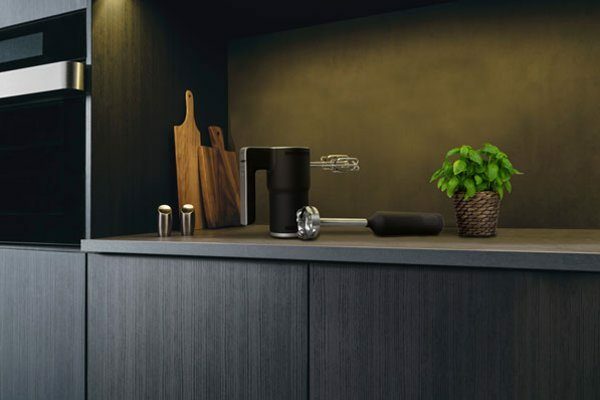 With stylish black and white version of the Hand Mixer M400 ORAB / W, Toaster T800 ORAB / W, Kettle K15 ORAB / W, Hand Blender HB600 ORAB / W, Kitchen Scale KT10 ORAB / W and Blender B800 ORAB / W you'll blend, mix, weigh and create the magic in the kitchen with the greatest of ease. Winning sport duo HEAD by Gorenje is paving the way to healthy lifestyle. 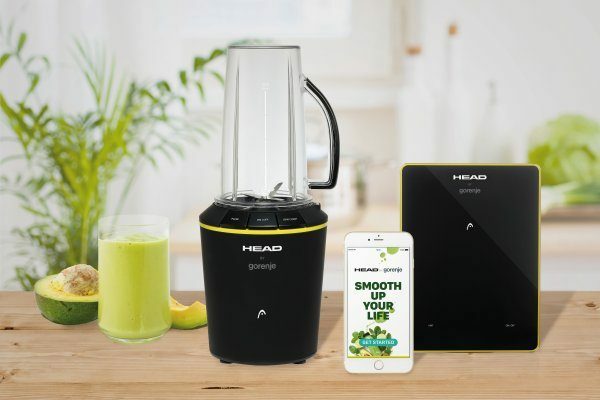 High performance 2in1 Nutri Sport Blender B 1200HEADB / W and Kitchen Scale KT 10HEADB / W connect well through mobile smart app that will smooth up your life. With best sport recipes shared it will help you to prepare healthy smoothies step by step. Bon Appetit! The minimalist appearance, soft lines, classic black and ivory make sure the morning duo K 17CLI / CLBK and T 1100CLI / CLBK blends harmoniously with the design and look of Gorenje Classico Collection of ovens, hobs, cookers, hoods and microwaves. We say – like the icing on the cake! You’ll be able to spot more of our SDA family at the IFA Booth 201. Chefs in Asko and Gorenje B2B Kitchen will all use our design-minded cookware to add the pinch of charming style to the picture and spice up the IFA moments. SDA family is growing fast, so we prepared the updated version of SDA Catalogue 2018.